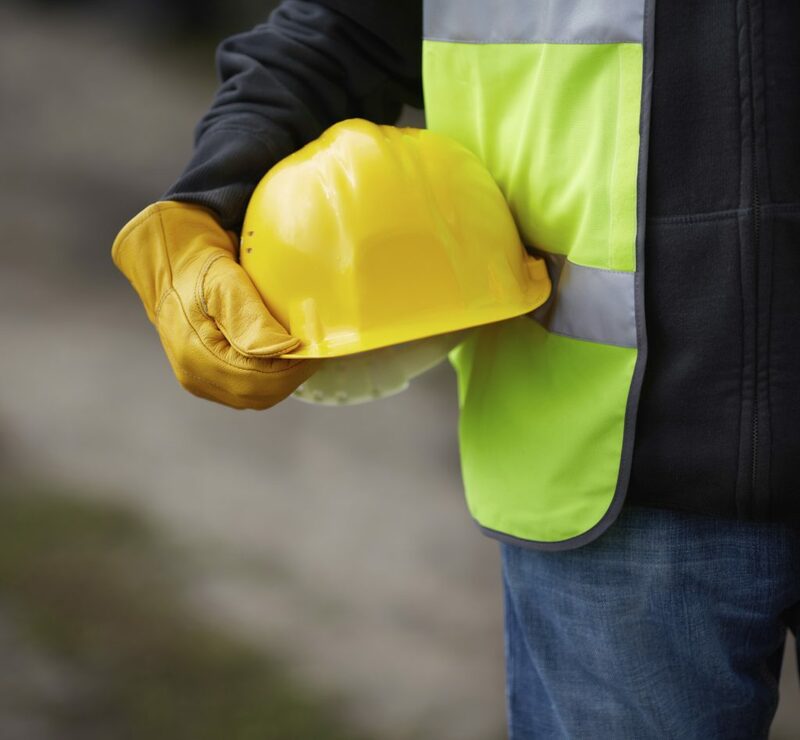 The CCNSG Supervising Safety Course is a one day course for staff with responsibility for supervising safety on engineering constructions sites. The aim of the course is to set the scene within the context of legislation and general health and safety requirements. The Client/Contractor National Safety Group, or CCNSG, is a consortium of major industrialists from the power generation, steel, oil, gas and chemical industries who recognised the need to train contractors on basic safety to a common standard. The group has standardised basic safety training and devised a core curriculum which has now become a national training scheme. Assessment is via a test at the end of each session. Once a CCNSG Supervising Safety Passport is held, the health and safety training requirements to apply for a supervisory post on many engineering construction sites will be met. A current CCNSG Safety Passport.